Five Vietnamese think tanks have been ranked in the top 100 think tanks in the Southeast Asia and Pacific region in the 2017 Global Go To Think Tank Index Report. 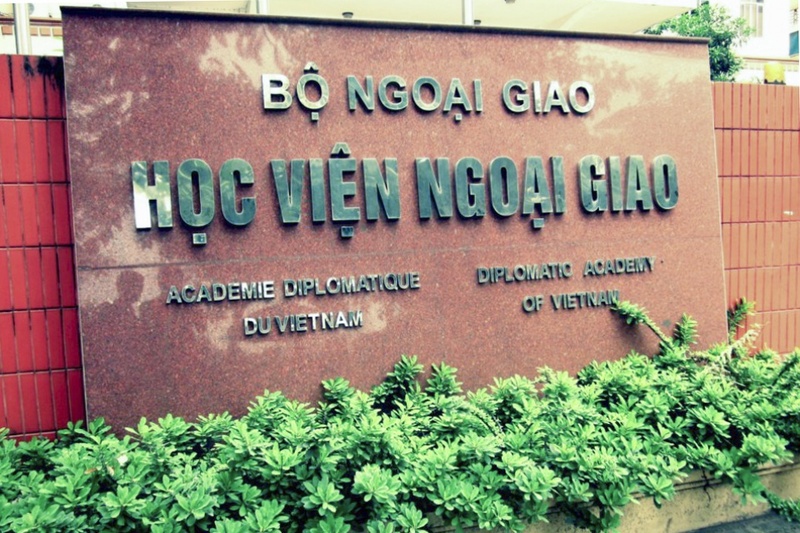 The five think tanks are Vietnam’s Institute of World Economics and Politics (30th), the Diplomatic Academy of Vietnam (40th), the Vietnam Institute of Economics (42nd), the Vietnam Institute for Economic and Policy Research (VEPR - 56th), and the Vietnam’s Institute for American Studies (97th). The VEPR held a ceremony on February 2 to announce the report and results related to Vietnamese think tanks. This was the 11th report conducted by the Think Tanks and Civil Societies Program (TTCSP) of the Lauder Institute at the University of Pennsylvania, the US on more than 6,500 out of 7,815 think tanks recognised in the world. Among the 140 best Domestic Economic Policy Think Tanks, Vietnam has one representative, the Central Institute for Economic Management, ranking 69th out of 140. VEPR ranks 123rd out of 132 top International Development Think Tanks. Two governmental think tanks of Vietnam - Vietnam’s Institute of World Economics and Politics under Vietnam’s Academy of Social Sciences and the Diplomatic Academy of Vietnam – are ranked among the 75 Best Government Affiliated Think Tanks at the positions of 24th and 40th. The Center for Health System Research under Ha Noi’s Medical University is among the Top 55 Domestic Health Policy Think Tanks and Top 35 Global Health Policy Think Tanks. Dr Le Dang Doanh, economic expert and former head of the Central Institute for Economic Management, said that Vietnamese think tanks have made great contributions to Vietnam’s reform and international integration. However, there has not been a proper legal framework for Vietnamese think tanks. Economic expert Pham Chi Lan, former deputy director of the Vietnam Chamber of Commerce and Industry, said that think tanks are no longer only organisations under State management but many independent think tanks have played a very important role in policy advocacy. The lack of legal framework for think tanks has limited their capacity, she said. “In the context of the fourth industrial revolution, Vietnamese think tanks need to be more open and connective with the world for further development,” she said. As Vietnam is no longer a low-income country, financial assistance for Vietnam has dried up. This is a big challenge for Vietnamese independent think tanks, said Phung Duc Tung, head of the Mekong Development Research Institute. As an independent Vietnamese think tank, the Mekong Development Research Institute has difficulty recruiting high-quality employees, he said. Facing these difficulties, Tung said that it was necessary to make connections between think tanks to create group power. More than 170 host and partner institutions around the world including VEPR have agreed to host events in approximately 75 countries and 100 cities to announce the report’s results. This was the first time the report has been published in Vietnam. In 2009, only one Vietnamese think tank was ranked in the report. Think Tank of the Year 2017 is the Brookings Institution, a Washington think tank. According to the report, think tanks are organisations that generate policy-oriented research, analysis and advice on domestic and international issues, thereby enabling policy makers and the public to make informed decisions about public policy. Think tanks may be affiliated or independent institutions that are structured as permanent bodies, not ad hoc commissions. A workshop on China’s Belt and Road Initiative has discussed the implementation of the Initiative to seek cooperation opportunities between Vietnam and China.